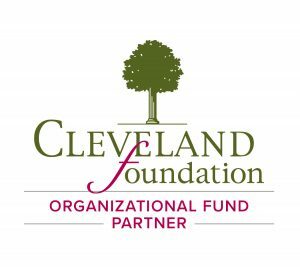 The Green Ribbon Coalition depends on the generosity of individuals to help underwrite our independent advocacy to increase the accessibility to Ohio’s lakefront for all. If you support the ideas of groundbreaking lakefront connectivity, creating new spaces for businesses and neighborhoods to thrive, and generating economic impact via parks, trails, and related infrastructure, consider investing a few dollars in the Coalition. For as little as $35 annually, you can add your voice in a meaningful way as an Erie Shore Activist, through our advocacy toward a highly accessible, connected lakefront with world class amenities.